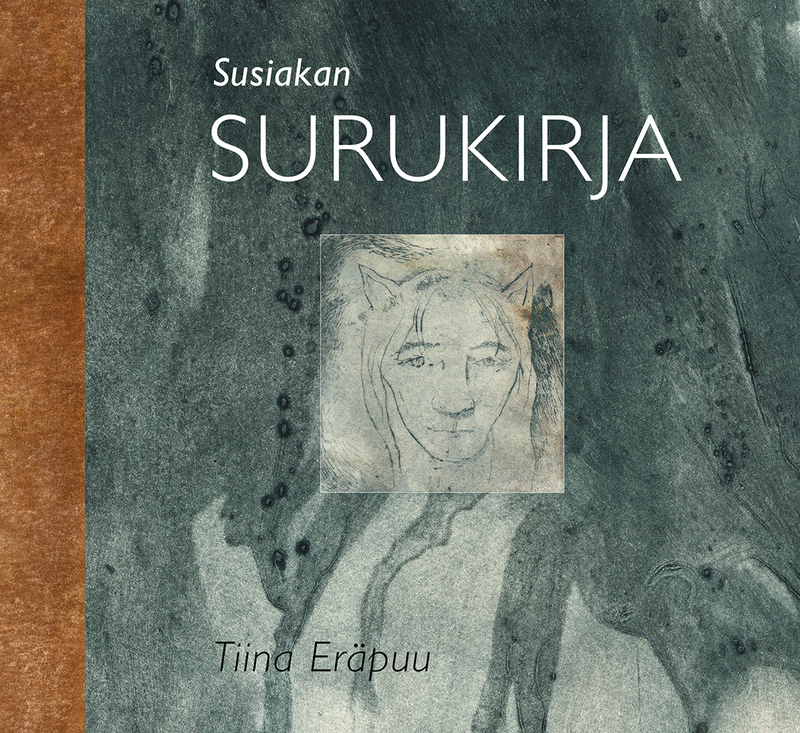 Susiakan surukirja is a self-published book of sorrow. It is written and illustrated by me. The images are made using printmaking techniques.